Thousands of learners worldwide gain places at leading universities every year with Cambridge International AS and A Levels. Schools have a choice of 55 subjects and the freedom to offer them in almost any combination. Learners can specialise or study a broad range of subjects, many of which are offered at The British Academy. 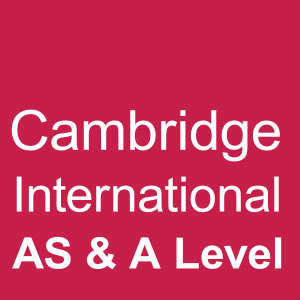 Cambridge International AS Level is typically a one-year course, while Cambridge International A Level is typically a two-year course. Schools can choose to offer Cambridge International AS Level qualifications in their own right, or as a way to progress to Cambridge International A Level. Learners can choose from a range of 55 subjects, meaning they can study what they enjoy and are good at. They develop a deep understanding of the subjects they study, as well as independent learning, critical thinking skills and abilities that universities value highly. Cambridge International AS and A Levels are designed for learners worldwide, including those whose first language is not English. Assessment takes place at the end of the course, and gives learners a variety of ways to show their knowledge and skills. Thousands of learners use Cambridge International AS and A Levels every year to gain places at leading universities worldwide, including the UK, US, Australia, Canada and New Zealand. 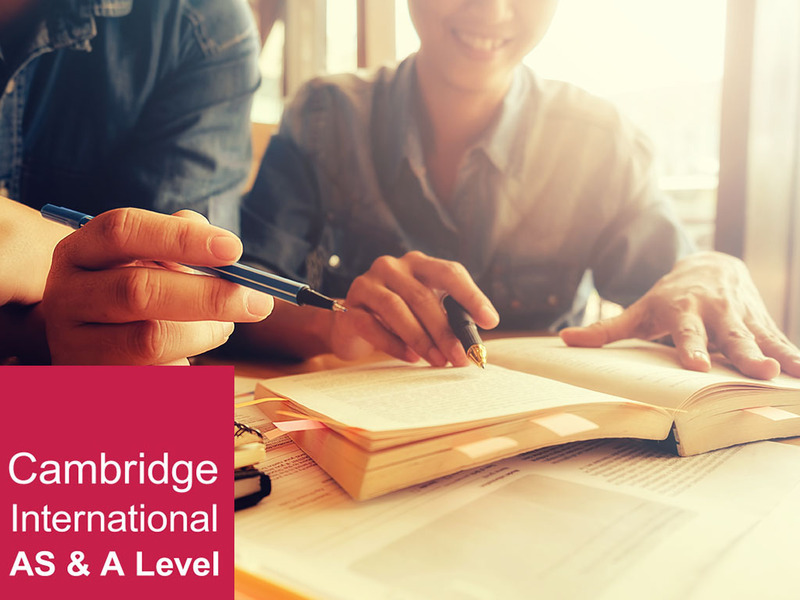 All UK universities and over 500 US universities accept Cambridge International A Level qualifications, including Harvard, MIT, Stanford and Yale. 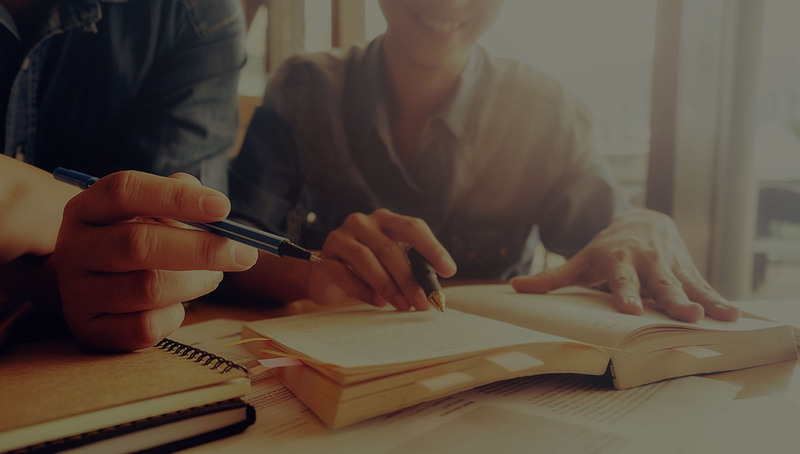 In places such as the US and Canada, good grades in carefully chosen Cambridge International A Level subjects can result in up to one year of university course credit.